Planning to get some new hand tools? Gasweld has a huge variety of different tools that fit every need. Browse our hand tools online and find the right one for you. If you are looking for the perfect welding tools & supplies then do not look any further. Gasweld has everything you need for welding. Shop now. 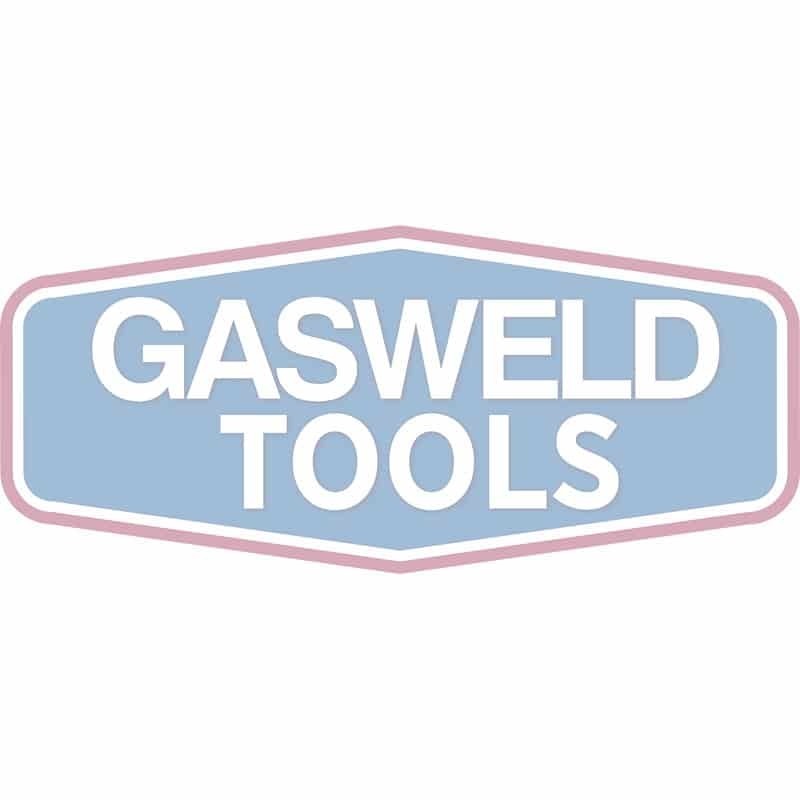 Gasweld has one of the largest ranges of trade tools available for purchase. We specialise in selling tools, not toys, which means you can expect high performance from all products we stock. We’re proud to have an extensive range of options, including all the leadings brands, such as Dewalt, Hitachi, Makita and more. We believe what makes Gasweld different is our extensive knowledge and expertise. We take great pride in our extensive staff training and ensure that all service you receive is top notch. This philosophy extends into our online store, where any questions you may have about our products can be answered with a quick phone call to our team on 13 86 65. Our range of trade tools is perfect for all the tradies, hobbyists and DIYers out there, from beginners to professionals. Our main area of expertise is the gas and welding field, and we can supply you with specialist tools you may not be able to find at any other tool shop. We’re proud to be able offer all tools directly to the public and believe that with our prices, it’s now feasible to own, rather than rent, all the tools you require. Browse through our range of tools online today, and if you need any advice, do not hesitate to call our expert team.